I am SO out of my element right now but I’m getting there. Wait– I can’t have a free open week to schedule my business the way I need to, and just get a babysitter to watch the girls at the house if I need to go out and shoot or work? Nope. This whole “preschool” thing has been SO strange for me! I have to say, I am feeling like a parent finally and not just a mommy. THAT is a very very weird new feeling. The majority (but CERTAINLY not all!) of my mom social media following have little little ones, newly, and are in the same exact stages I am…so that’s why this NEEDS to be shared for them! This is an entire new world and I’m serious when I say it is something else! Something VERY different to get used to, but in such a good way. Basically, here’s where things are starting to change and some ways to help you adjust if this is your current situation or upcoming in the next year or so! Background: Cammy was born in 2011 (November) and I stayed at home with her always. I had to quit my full time job when I was pregnant to run my business, so I have ALWAYS been a work-from-home mom. 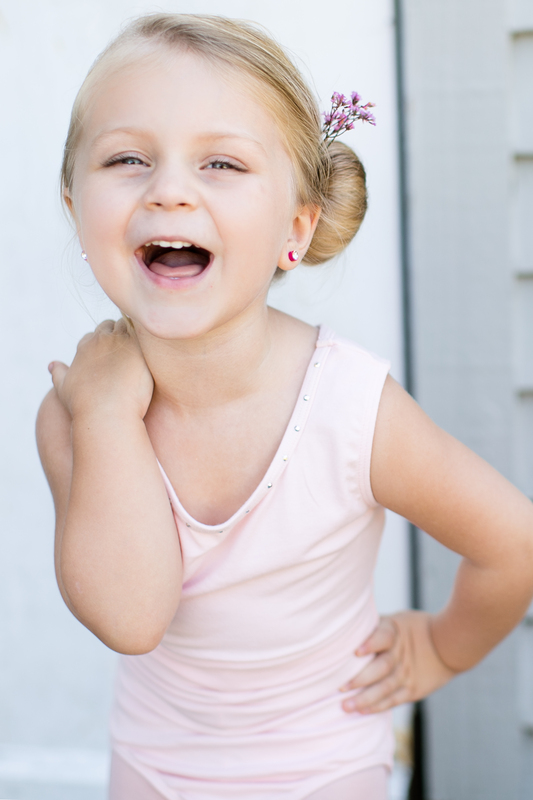 Ellie was born in January of last year, 2014, and the only activity we left the house for that was one of the child’s obligations was when Cammy started ballet last year, one day a week, for 45 minutes at a time. Besides errands and doctor’s appointments, that’s ALL we did. 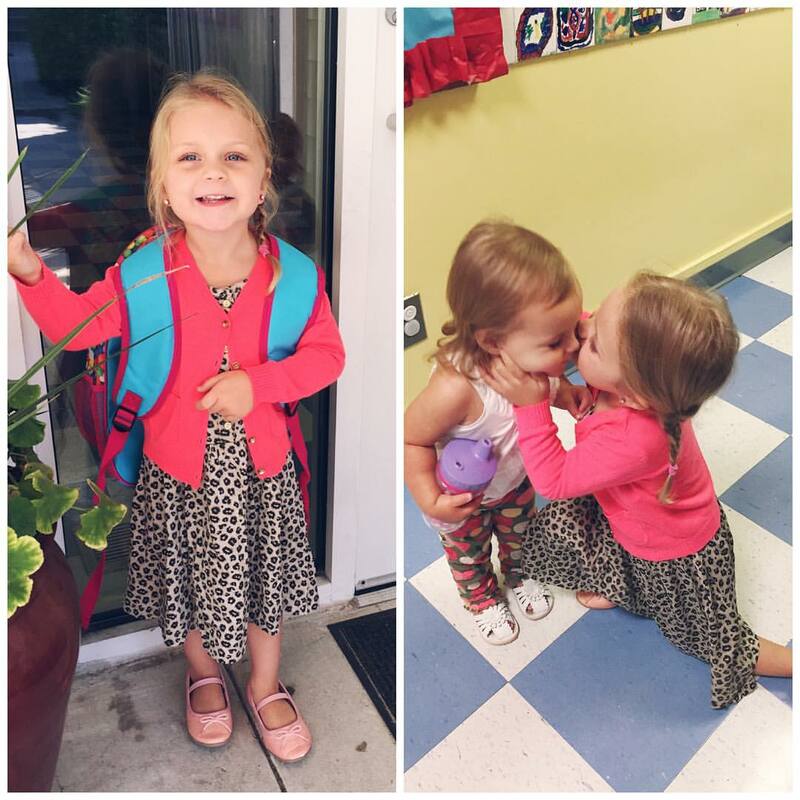 New situation: So now, Camryn has preschool three days a week from 9-12. It’s in Nags Head and we live in Kitty Hawk, so I have to leave 20-25 minutes before just in case. This equals a budgeted 1 hour of the 3 hours of school time for traveling to and from. That leaves us (Ellie and I) 2 hours of getting things done/hanging out/running errands together. 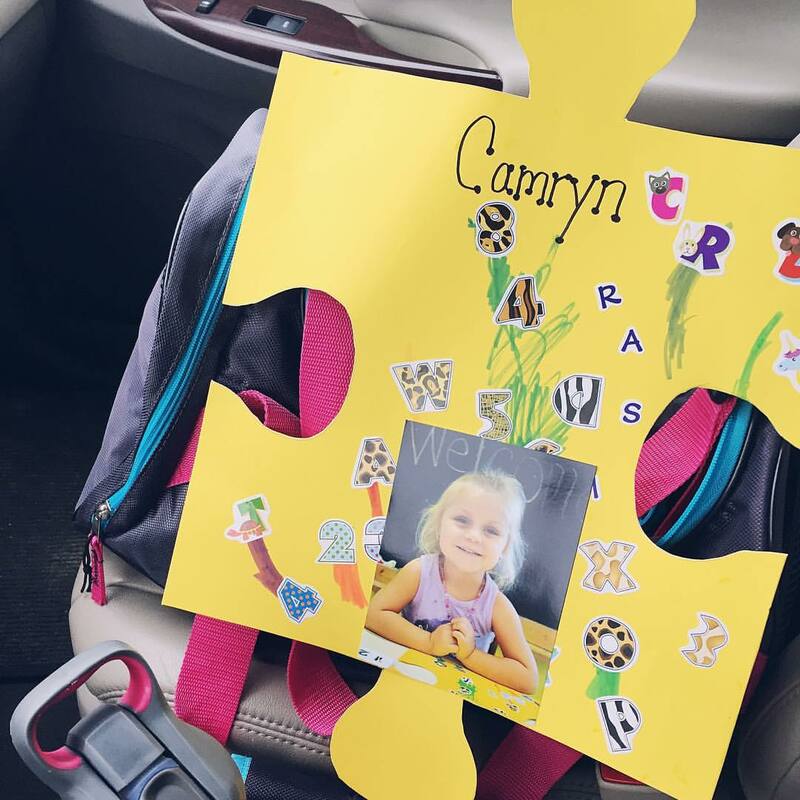 On Tuesdays, Cammy still has ballet and it’s after preschool but with an hour and a half gap, so naps get shoved an hour back and we leave about 15 minutes before class starts to make it there and travel back for about 15. Take her to school today, then rush home with Ellie and prep my camera stuff, get dressed to shoot later in the day, make their lunch AHEAD of time, pick up Cammy from school, bring her home to eat lunch fast, put the ballet gear on, take her to ballet, take her home and meet the in-laws (Nana and Pops!) to watch the girls and drive straight to Smithfield to shoot a session, drive home, back up images and post sneak peek and somehow eat dinner in that time and just REST as a third trimester pregnant woman should! Yes…are we forgetting the whole last trimester of pregnancy in all of this? We may be completely nuts for signing up for this but we LOVE it! I will say I didn’t expect her school to be such an adjustment in schedule because in hindsight it seemed so “light” being part time and part day. The truth is, it’s actually more work because of the scheduling dynamic we have to follow now! Writing a to do list the night before with times. It may sound like a bit “much” but see how fast you forget the payment/check for the school that month or her show and tell when you DON’T write that down! We have a notebook we start a new page for the night before on the kitchen counter and it kind of looks like 7am-8:30 get up, breakfast, pack show and tell, bring payment…11:30am pick up Cammy, bring snacks and water for the car ride (she is SO thirsty and hungry after the playground at school), etc. In between, I write things I can do/get done while she’s gone! Post office, gym, etc. Just having a plan HELPS A LOT. Phone alarms. My phone goes off at 7am to get up, 8:30am to hurry and get us all in the car to get there to drop off Cammy, 11:30am to remind Ellie and I to pick her up and then 1:10 on Ballet days to leave for Ballet class! We gave them weird sounds like car horns and ducks and it makes the girls so happy and laugh and makes me pay more attention than a regular alarm! Picking out clothes the night before. Did you ever do that growing up? Gosh it makes a difference! But what we also do is get the hair brush and detangler and hair tie out, too so that we literally can sit on the floor and do it all in ONE place. Then it’s easy let’s head downstairs and start on breakfast! No one’s too cool for routines or to do lists. Just throwing it out there that if you think the whole “over preparedness” sounds kind of lame…you may NOT be a business owner, haha! Well, you may..but I choose to always think and act ahead as much as possible knowing other areas of my life (like my email inbox many days, lol!) will always be a chaotic overflowing situation I can only hope to handle! Make your life, especially pertaining to your wild and free kids, as simple and organized as possible because we all know how it feels to be running late and THAT’S when you have to go back in because you forgot your phone, payment, wallet, or the baby has a huge accident right then, etc. Just set yourself up for success and those mishaps won’t feel as stressful! Next articleLife By The SeaEight Years | I Love You, Mike Hedgepeth!